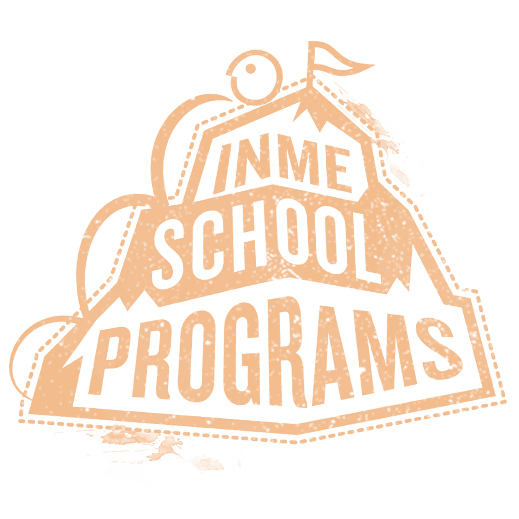 Inme School Programs - Inme Learning Pvt. Ltd.
Learning together to develop a ‘one school, one team’ culture amongst students, teachers, management and leadership teams. Form stronger bonds, build empathy and strengthen communication beyond the days on the program. 45+ schools across the countryWe work with the best schools across the country. Inme’s wholesome programs meet the requirements of life skill programs of all major boards (CBSE, IGCSC, ISC, ICSC, IB). access to 30+ locationsOur programs can be run from over 30 locations in India and abroad, including our own campuses—great for a change or just a convenient location to suit a specific need. Student leader workshops can also be delivered on your campus. 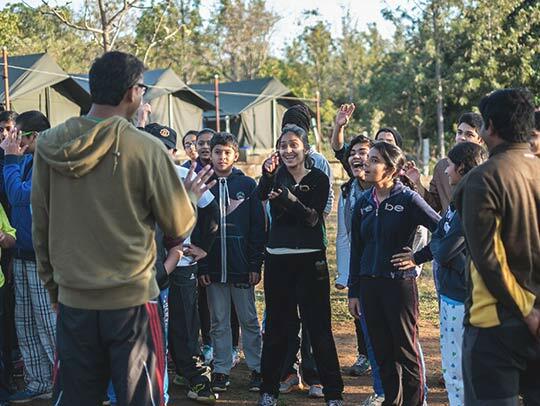 CAS & SUPW based programsOur programs include activities for creativity, adventure and social awareness to suit IB and CBSE school requirements. Programs can be configured to create the balance for you. IAYP certified programsA focus on personal discovery, growth, self-reliance, perseverance, responsibility to oneself and service to community has helped us become an IAYP partner. Our programs meet their eligibility criteria for bronze, silver, and gold levels for students. The Outclass graded curriculum imparts learning appropriate for the development stage of the student. Each program has a mix of outdoor activities and learning opportunities, designed to provide age appropriate learning. Students learn to discover the world within. They embark on a path of self discovery by opening up to new experiences and realize that ‘I am worthy’ and ‘I am capable’. We build an environment where students are made to struggle collectively and support each other. These conditions allow them to learn about trust, conflict and accountability. We provide future student leaders with hands on experience to take charge and understand different leadership skills and styles. 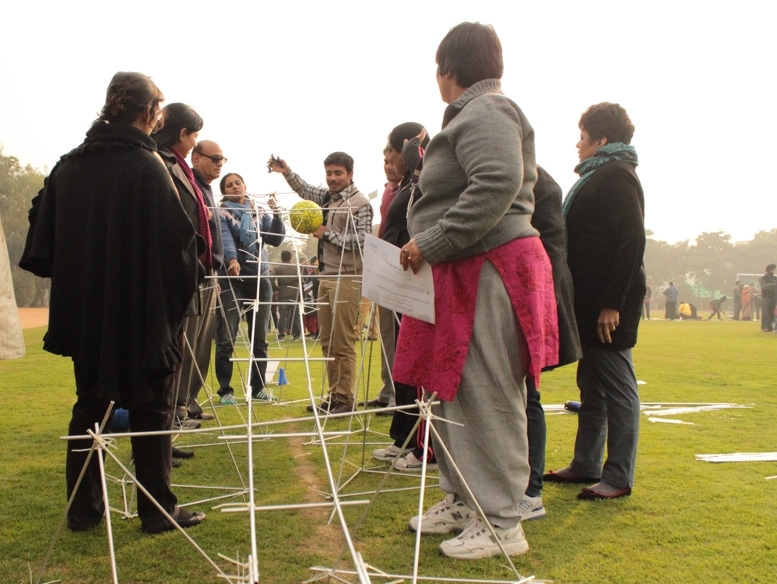 Help school leaders build a frame work and set an example to propagate the desired culture across the school. We provide school leaders with an unbiased view to help them identify gaps in the desired school culture, teacher and student development, and senior team leadership skills. We also help school leaders build a culture by aligning values, behaviours and actions to the school’s vision and purpose. Teachers build skills to work more effectively across departments. We emphasise or help build norms among teachers beyond the written word. They learn to focus on empowering their students to take on challenges. A student leader is one who embraces responsibility for setting and living the culture of the school. They build the skills and commitment to their role and become role models for juniors.